Welcome to Hotel Sanoya. 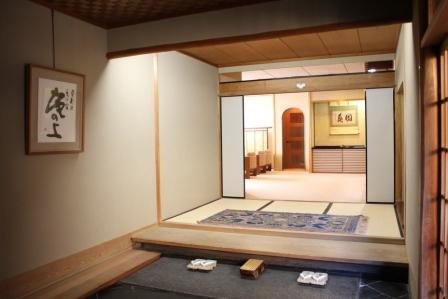 This ryokan hotel is located near the Kyoto station which is convenient for sightseeing. Hotel Sanoya will warmly welcome you and make sure you enjoy your stay. 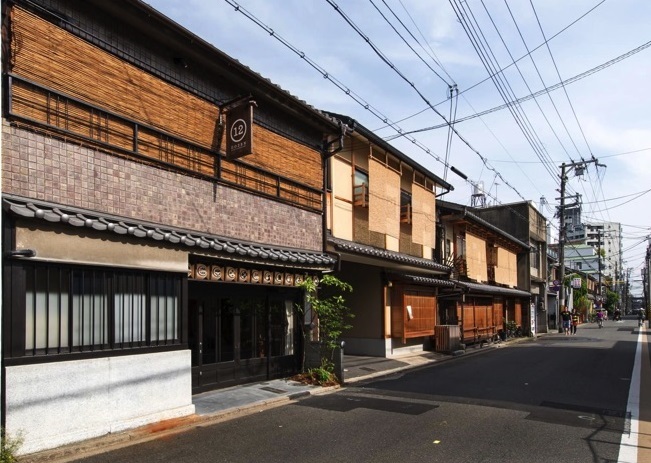 There are 45 rooms at Hotel Sanoya. Welcome to Hotel Oumiya. 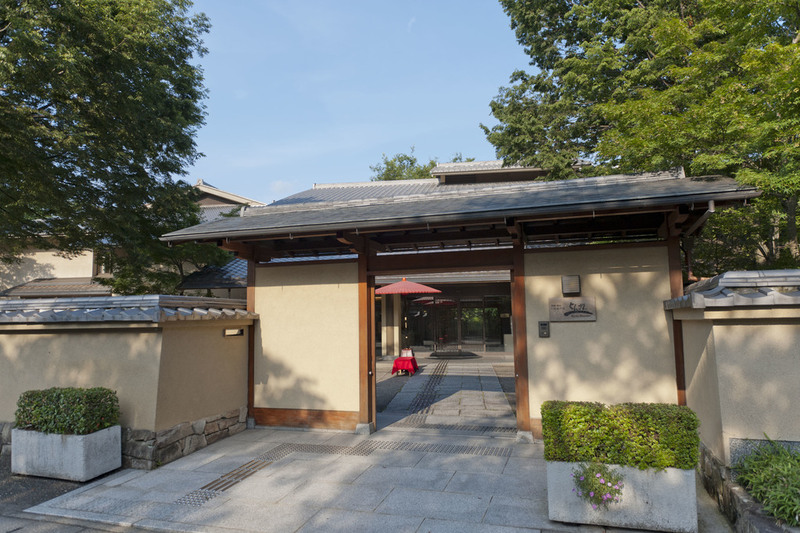 Hotel Omiya is conveniently located for shopping or sightseeing near Higashihongan-ji temple. 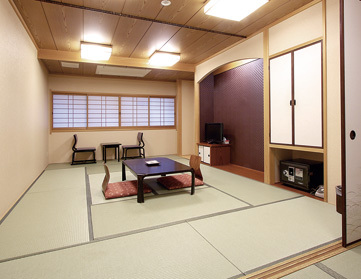 At Hotel Oumiya all rooms are Japanese-style so you can absorb the traditional atmosphere and enjoy a relaxing stay. 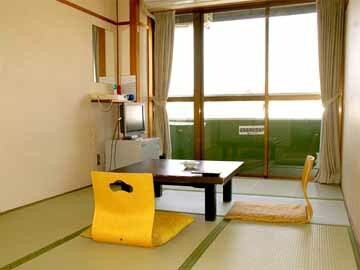 There are 20 rooms at Hotel Oumiya. 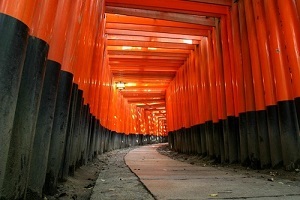 Welcome to Sakanoue. 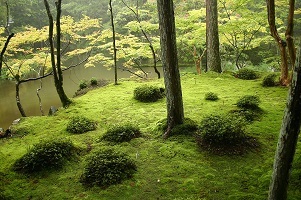 Sakanoue is a quiet ryokan in the center of Kyoto. 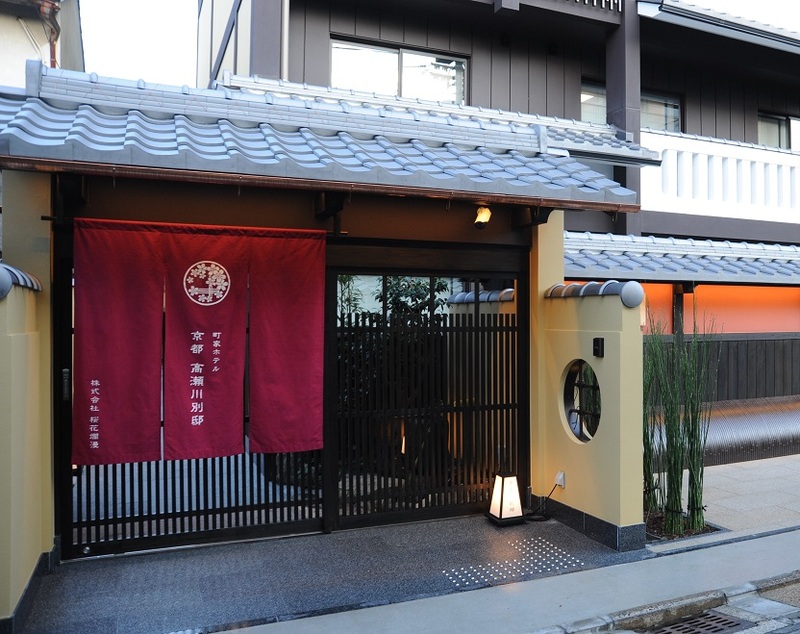 Sakanoue serves traditional dishes from Kyoto. 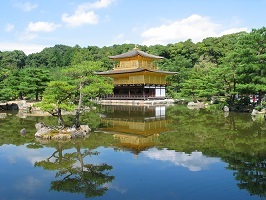 Kiyomizu-dera Temple, Kodai-ji Temple and Yasaka Jinja Shrine are all nearby Sakanoue. They have 12 guest's rooms. 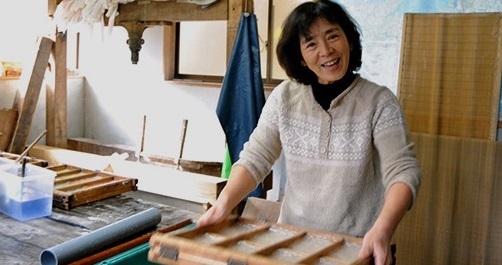 Sakanoue has a free parking, however only 2 spots are available (first arrived, first served). Welcome to Kyoto Takasegawa Bettei in Kyoto.